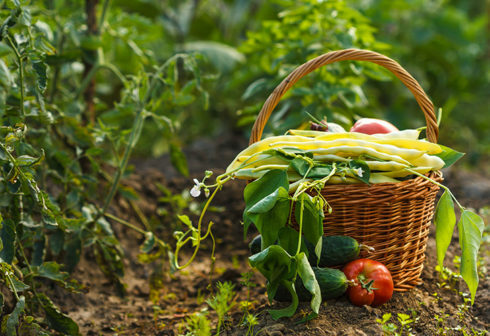 Wild harvested from the Eastern Highlands of Zimbabwe. Earthy, medicinal and grounding. 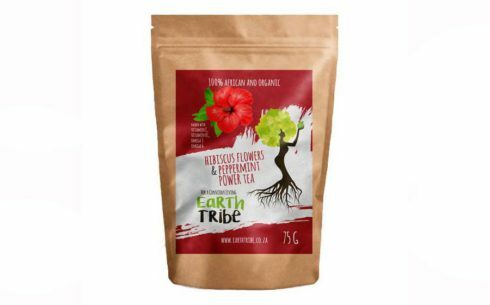 Ingredients: Hibiscus flowers, Makoni tea, Resurrection tea. 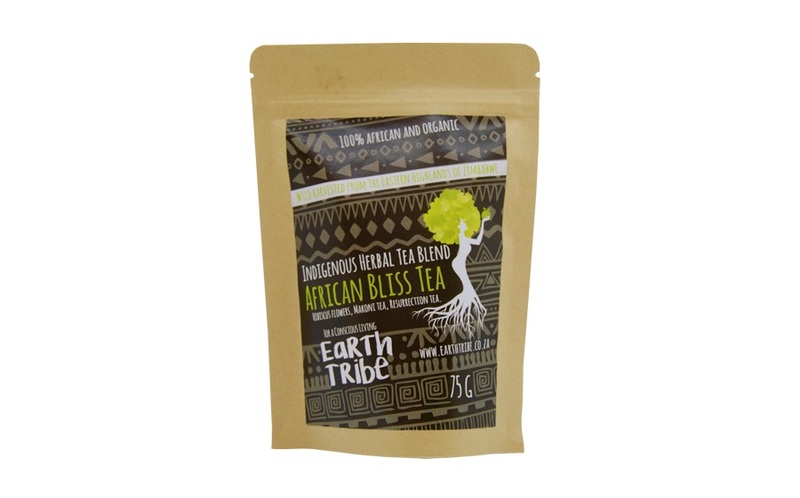 This delicious african bliss blend contains five times more zinc than rooibos tea, is packed with vitamin C, Omega 3 and Omega 6, helps with high blood pressure and boosts the immune system.Contains vital mineral elements such as potassium, magnesium and iron. 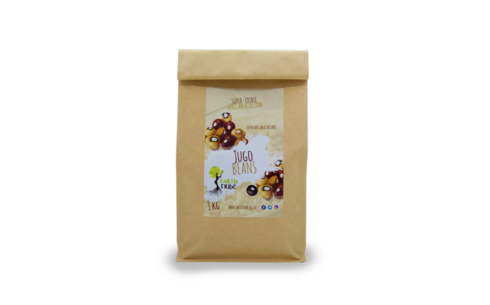 Makoni tea is produced from the leaves of the Fadogia ancylantha bush that grows mostly in the Eastern Highlands area of Zimbabwe. 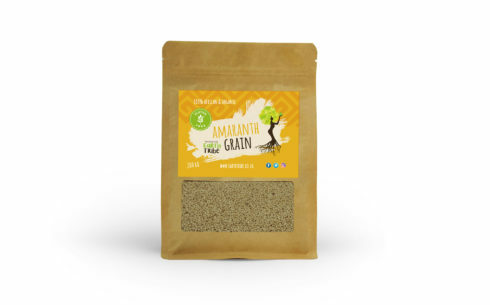 Traditionally used to boost the immune system and build stamina, it contains five times more Zinc than Rooibos tea. Resurrection tea (Myrothamnus flabellifolia) has a refreshing, minty flavour and alpine scent. 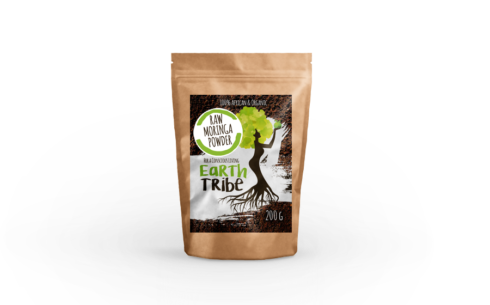 Contains vital mineral elements such as potassium, magnesium and iron. Hibiscus tea is high in vitamin C , Omega 3 and 6. One tbs per cup. Soak the tea in boiling water for 5 minutes then drain. 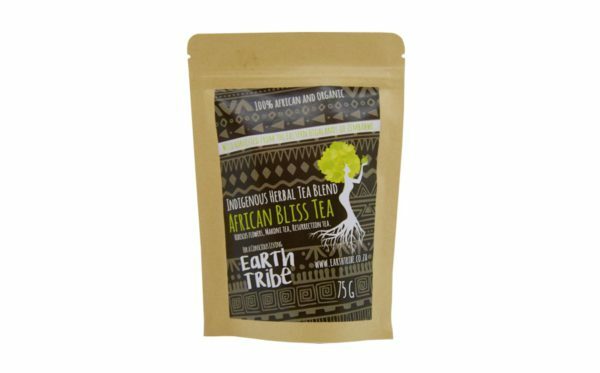 Enjoy this earthy, medicinal and grounding blend!